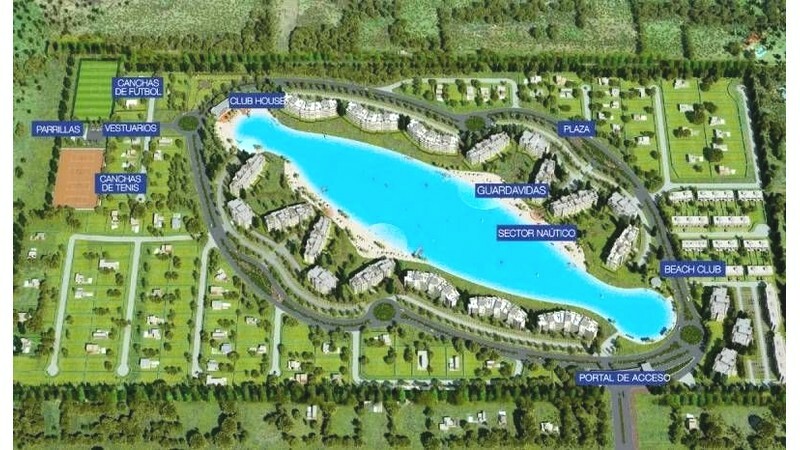 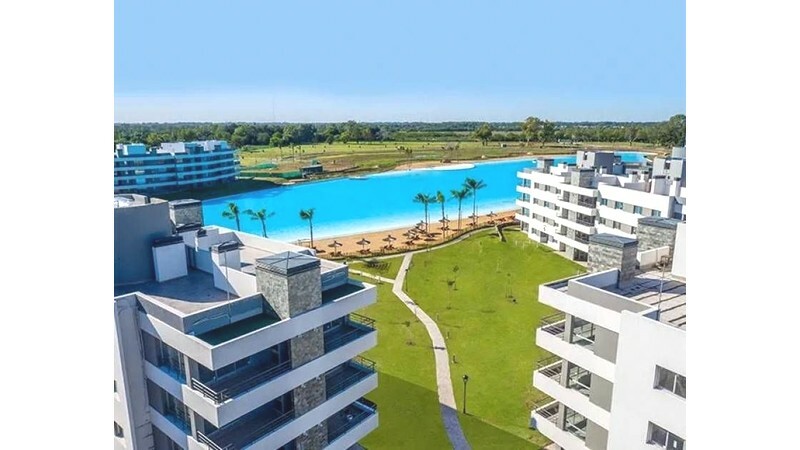 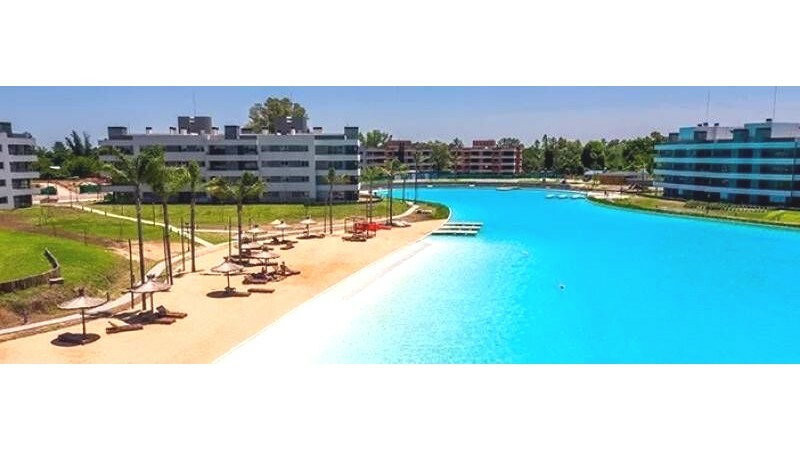 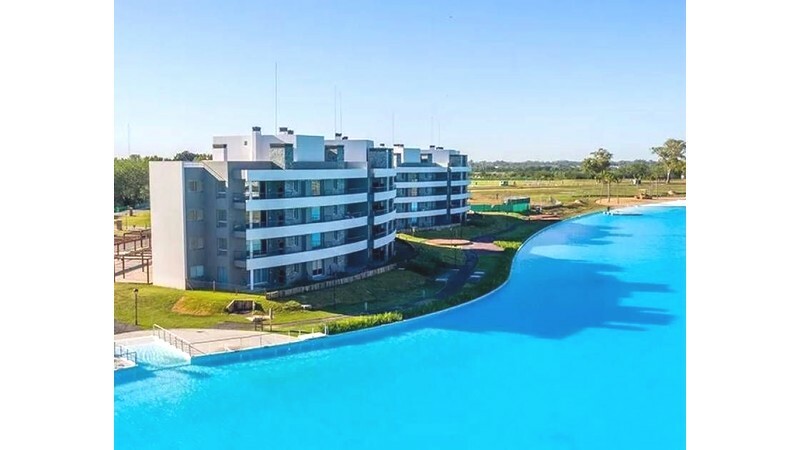 Santa Rosa - EXCELENTE LOTE UBICADO EN EL CONDOMINIO PLAYA LAGOON-PILAR!! 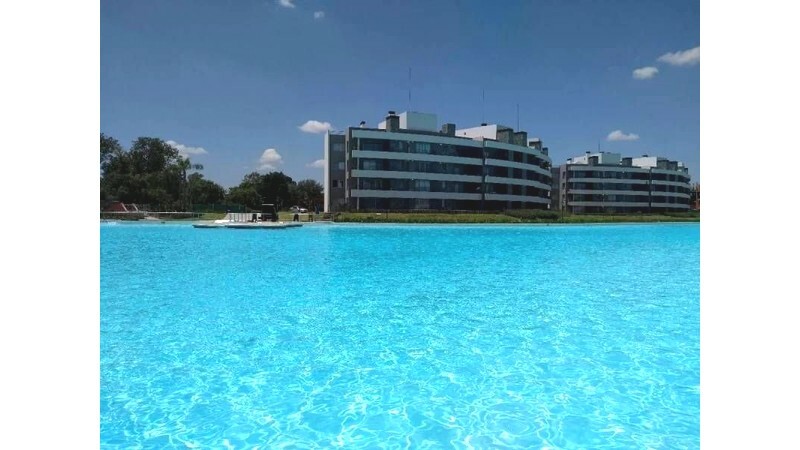 !EL LOTE SE ENCUENTRA UBICADO LREDEDOR DE UNA HERMOSA Y CRISTALINA LAGUNA DE 500 MTS APROX.INMEJORABLE UBICACION. 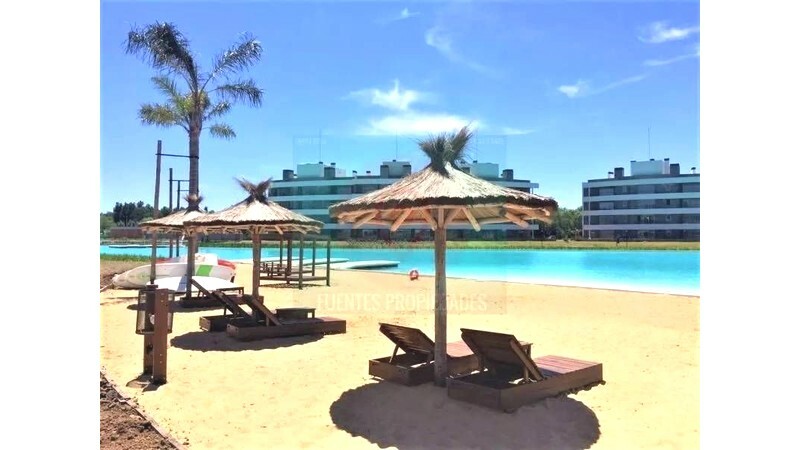 EL CONDOMINIO CUENTA CON RAMBLA-CLUB HOUSE Y BEACH CLUB, ES EL LUGAR INDICADO PARA PRACTICAR ACTIVIDADES ACUATICAS, ADEMAS ES IDEAL PARA LA PRACTICA DE DEPORTES AL AIRE LIBRE. 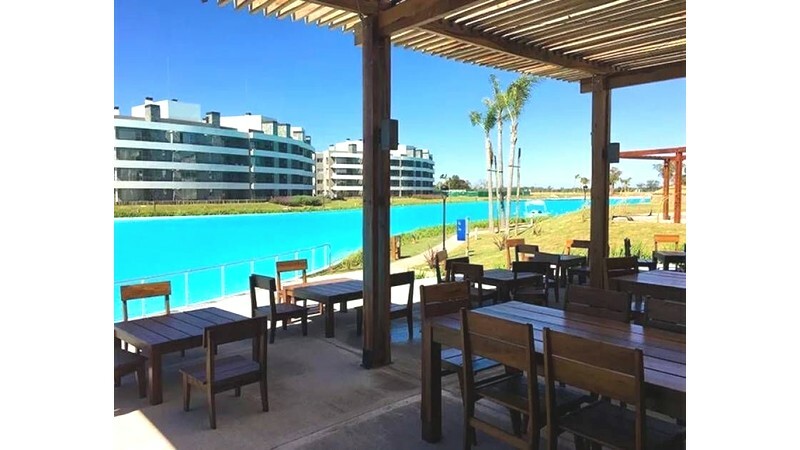 SE ENCUENTRA CERCA DE CENTROS COMERCIALES-COLEGIOS Y CLUBES.